Celebrated every year on 1 December, World Aids Day calls for expanding antiretroviral therapy to all people living with HIV, the key to ending the Aids epidemic within a generation, according to the World Health Organization (WHO). The day is also a way to demonstrate international solidarity for people living with HIV and to commemorate the spirit of those who have died battling the deadly disease. 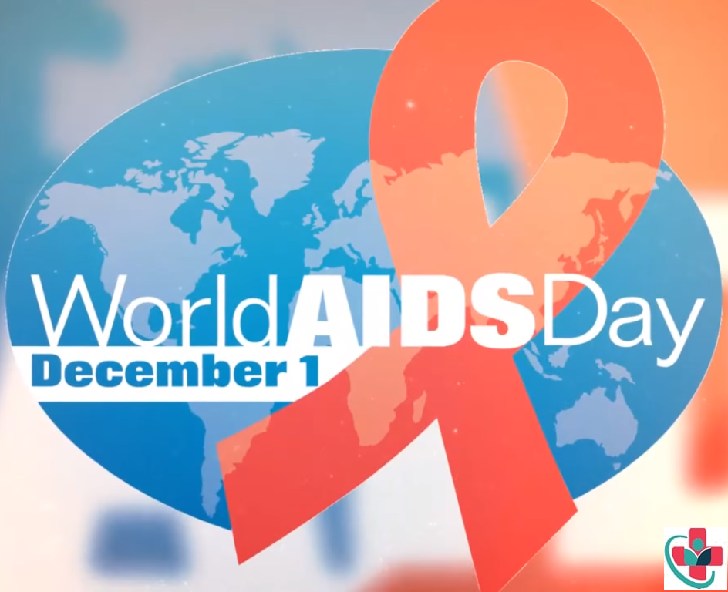 Run by WHO as one of its global public health campaigns, World Aids Day was the first ever global health day. Currently, in its 28th edition, it was observed for the first time in 1988. The theme of World Aids Day is: Getting to zero; end Aids by 2030. The federal theme changes annually. However, Both themes comply with UNAIDS's fast-track strategy to end the Aids epidemic by 2030. The strategy aims at averting 21 million Aids-related deaths, 28 million new HIV infections and 5.9 million new infections among children by 2030. "Ending the AIDS epidemic and leaving no one behind in the response will profoundly affect the lives of millions of people around the world, for generations to come," UNAIDS executive director Michel Sidibe said. According to the latest global report by UNAIDS, the number of people on life-saving antiretroviral drugs has doubled since 2010, while incidents of new cases have fallen by 35% since 2000. In June, about 15.8 million people out of a total of 37 million people living with HIV were taking the drugs. "The Millennium Development Goal of reversing the HIV epidemic was reached ahead of the 2015 deadline - an incredible achievement that testifies to the power of national action and international solidarity," WHO director general Margaret Chan said. Tens of thousands of individuals and community groups from across the globe take part in events to mark World Aids Day each year. The activities are also aimed at creating awareness about HIV, on how it is transmitted and how it is not. The observances also educate about social stigma against people living with HIV as well as for showing support to those who have the virus. A host of events are line up for the full week to mark World Aids Day around the world. In London, the National Aids Trust, Attitude Magazine and lesbian, gay, bisexual and transgender (LGBT) club night Sink The Pink annually hold a pop-up kissing booth in Soho Square as part of the Rethink HIV campaign. The event, among others in the UK, highlights the most common myth about HIV that it is transmitted through touch. live on 1 December from 1pm to 3.15pm ET (6pm to 8.15pm BST). In Australia, a number of events, charity parties, lunch, barbecues, dinners, sports matches and more to take place through the week to raise fund for Aids awareness campaigns as well as for those living with HIV.